Star Wars VII: Is Gwendoline Christie the new Darth Vader? In this episode Dom and Fr. 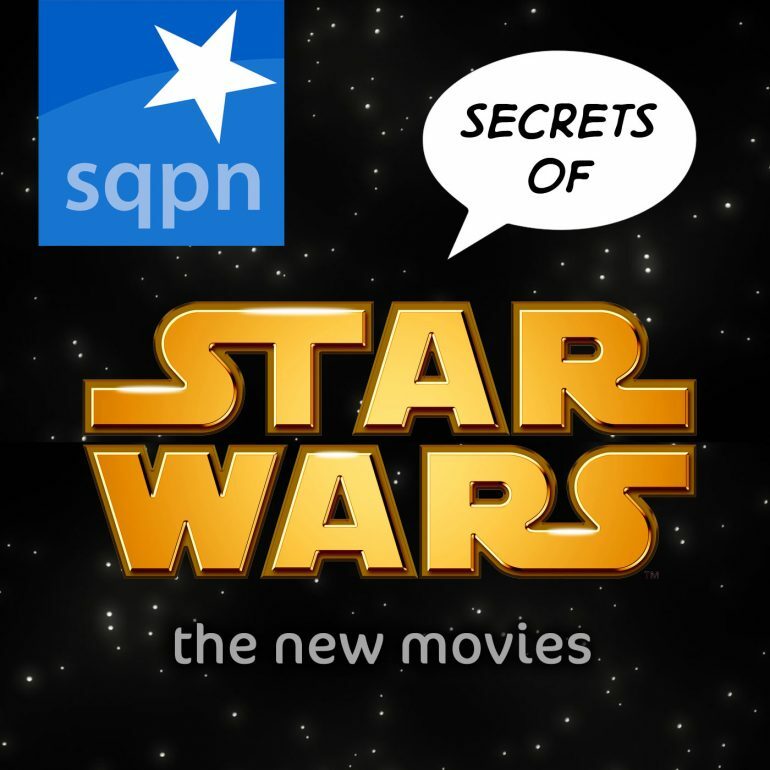 Roderick go over the latest news and speculate about Star Wars VII’s plot. Is Gwendoline Christie the new Darth Vader? The Nightsisters were in The Clone Wars. They had an important arc where they helped Dooku prepare Maul’s brother to be an apprentice. Asajj Ventress was born a Nightsister (though she was given up as an infant to protect her people) and went back to them after Dooku betrayed her. It would be nice if you could have a Clone Wars fan as part of the show so they could clear that kind of thing up.